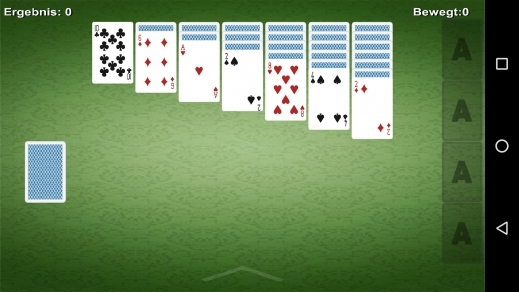 Solitaire is a classic game on PC. 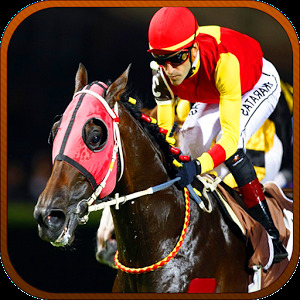 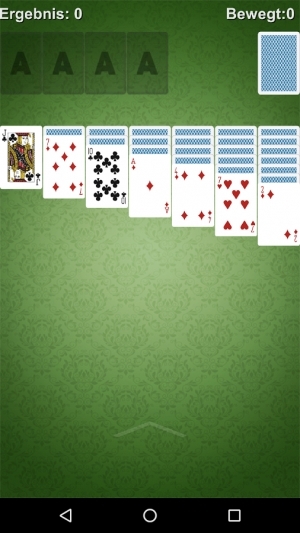 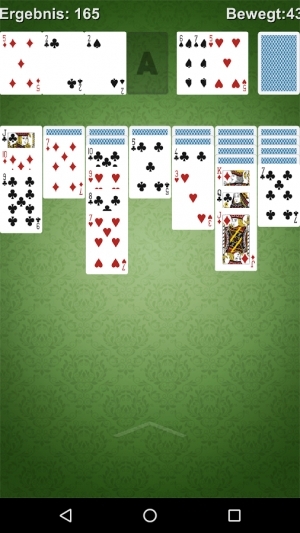 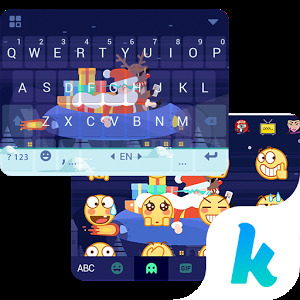 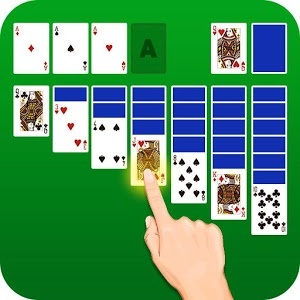 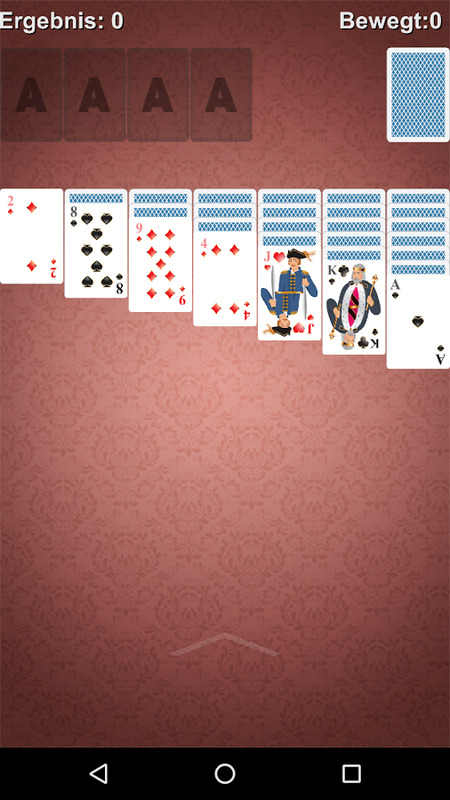 Solitaire is also called Klondike Solitaire or Patience solitaire.Solitaire retain the classical play stytle, just single tap, drag or drag to move the card, bring you back to the times of Solitaire. 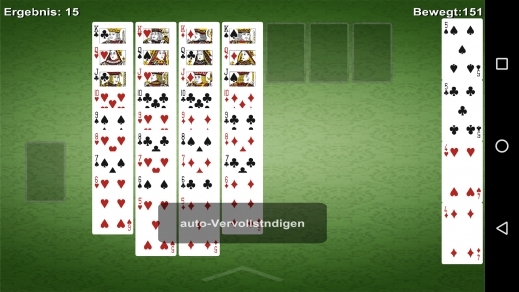 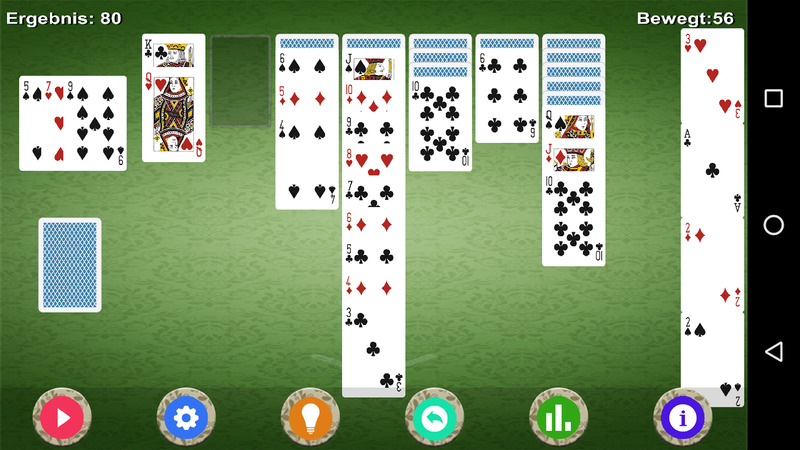 Have fun with the Solitaire game.